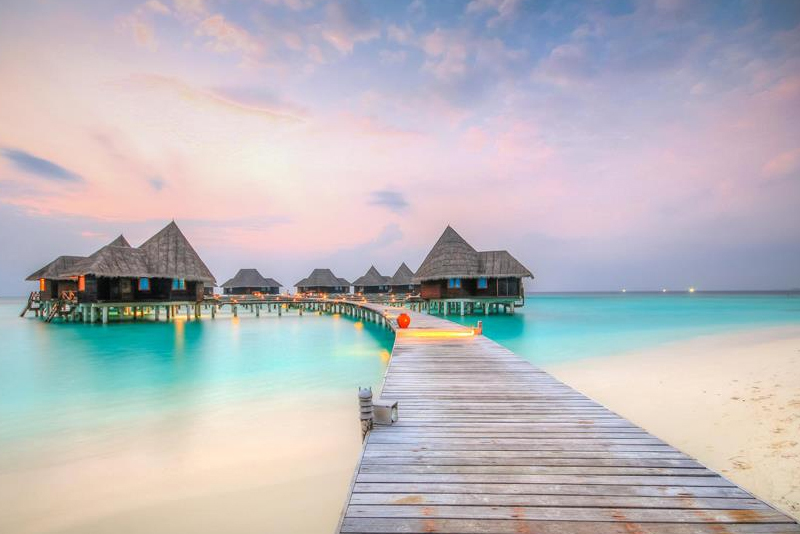 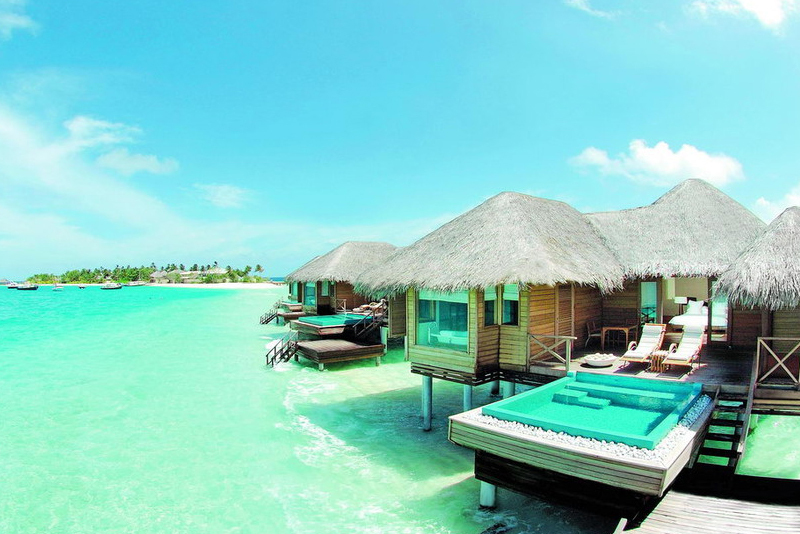 Located at Indian Ocean, Maldives is a tropical nation. 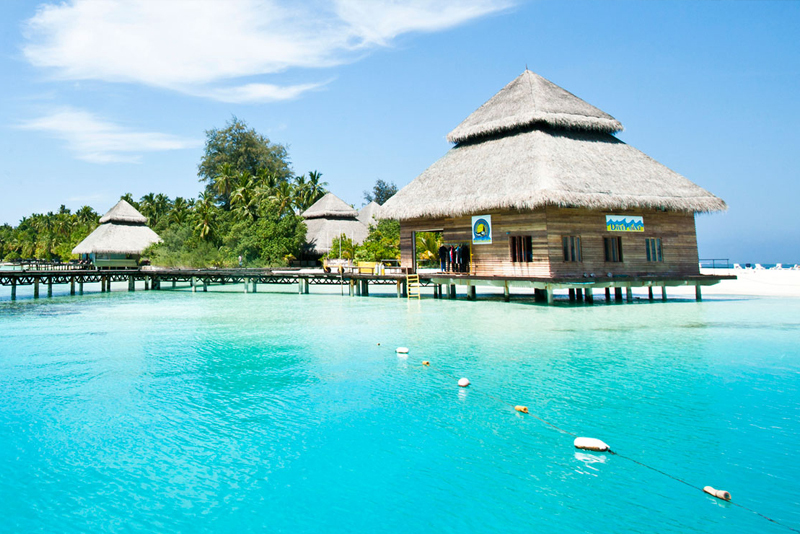 It is composed with 26 ring shaped atolls and made up of more than 1000 islands. 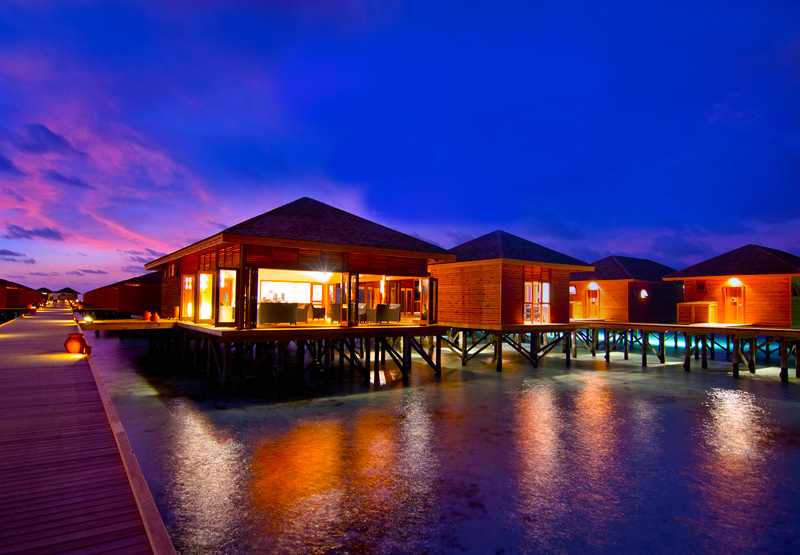 It is widely popular for its blue lagoons, great beaches, extensive reefs, etc. 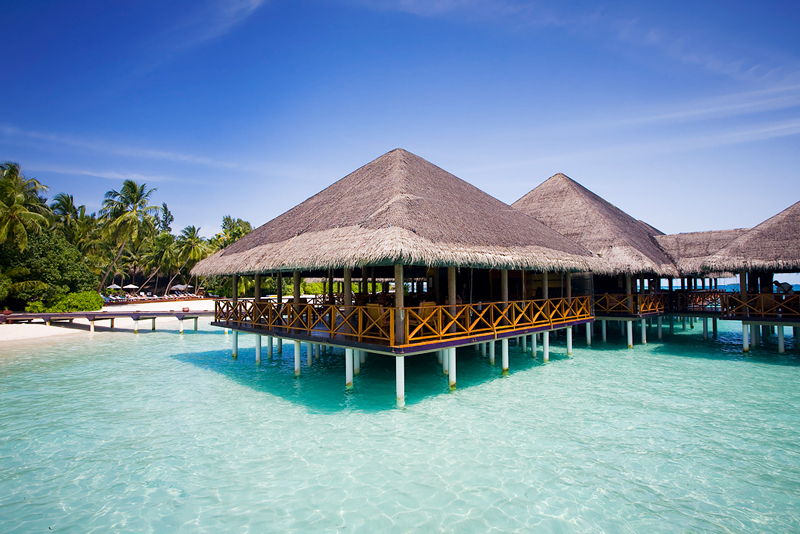 Male, the capital has a quite busy fish market, grand shops and restaurants and Friday Mosque that brings an ease for vacationers to enjoy Maldives holidays without any trouble. 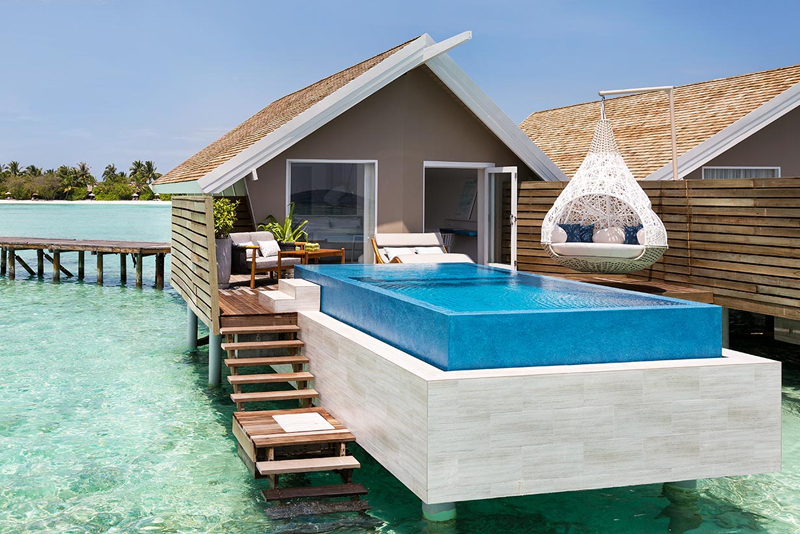 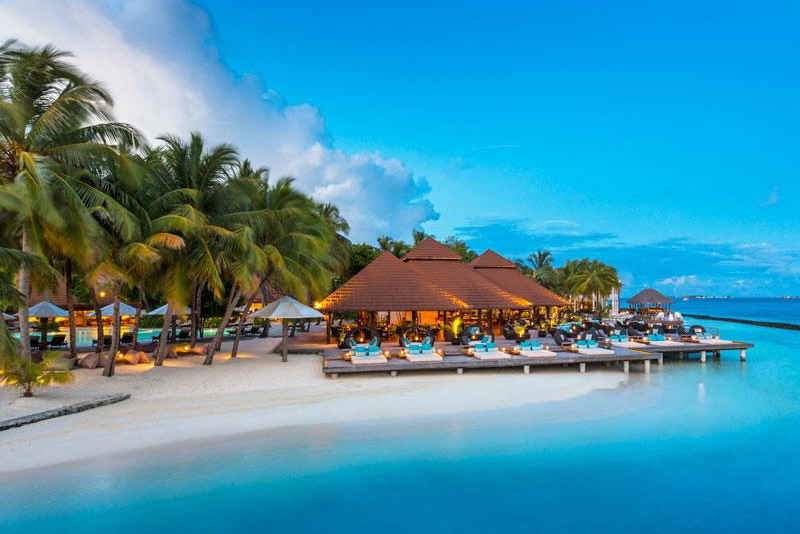 The pleasant weather and great destinations waits for you so, get cheapest Maldives holiday package and enjoy your Maldives visit with loved ones. 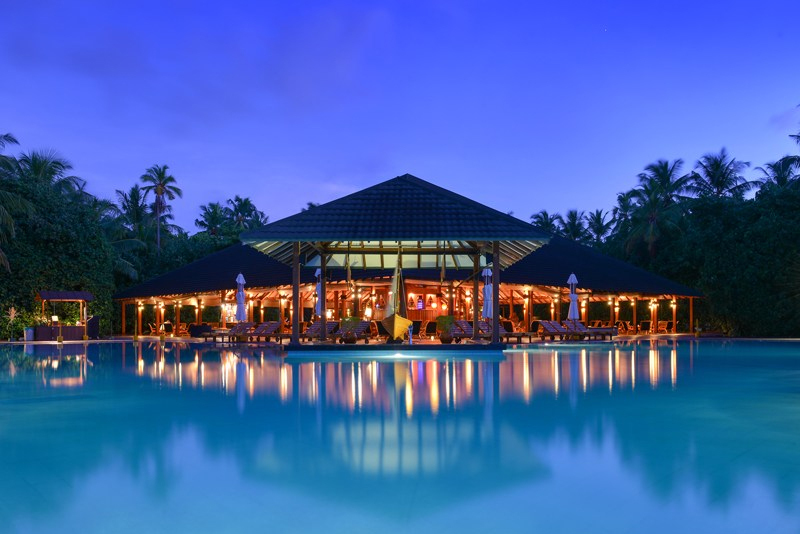 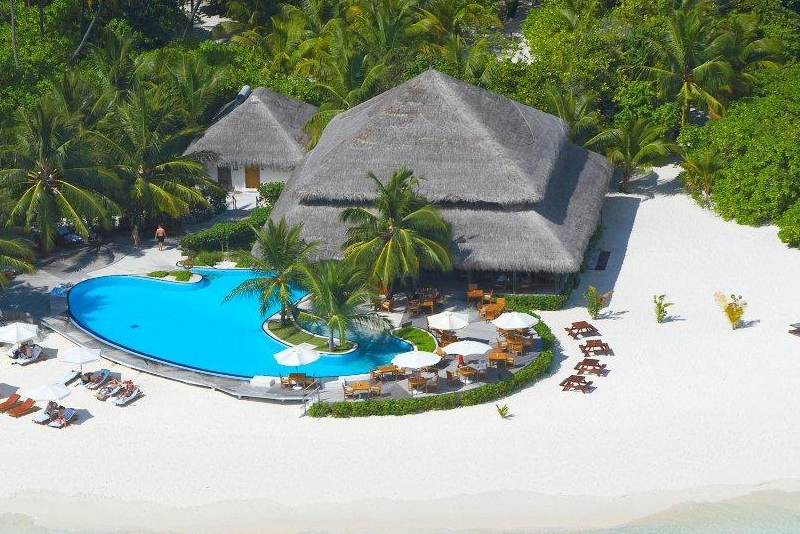 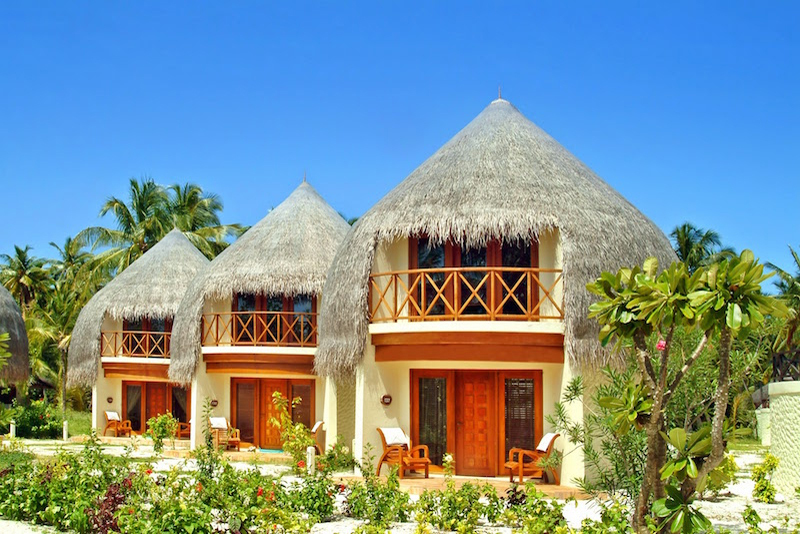 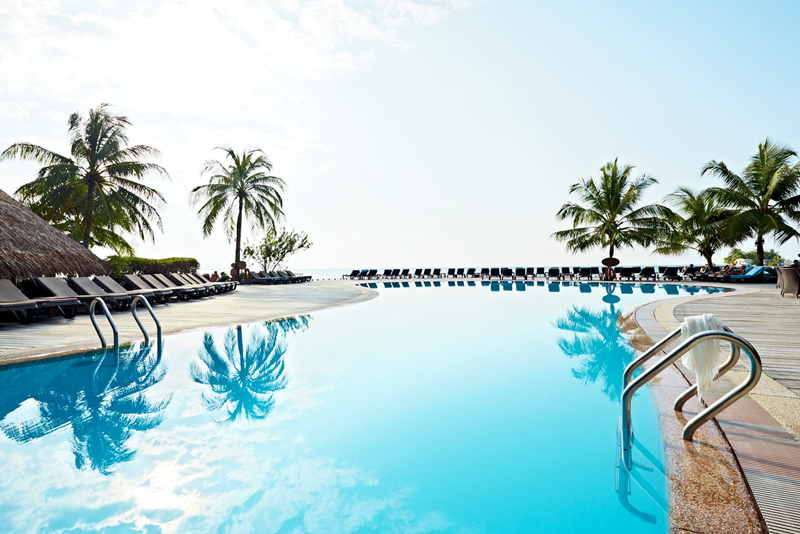 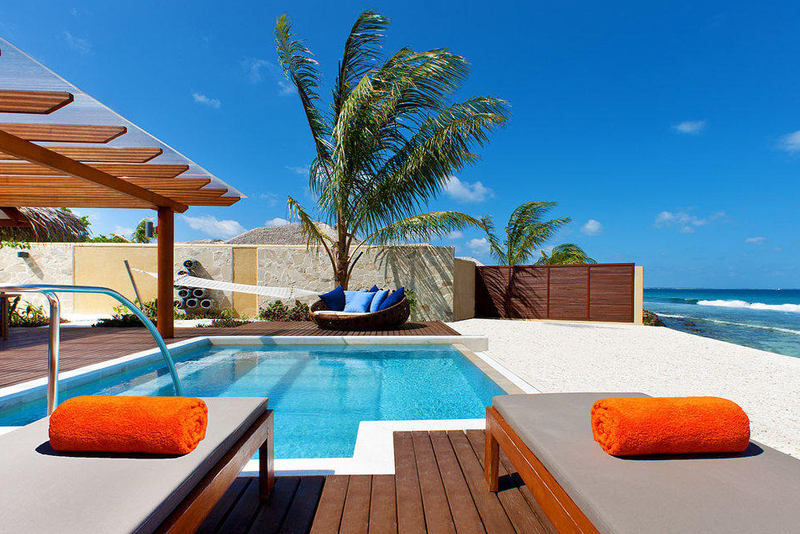 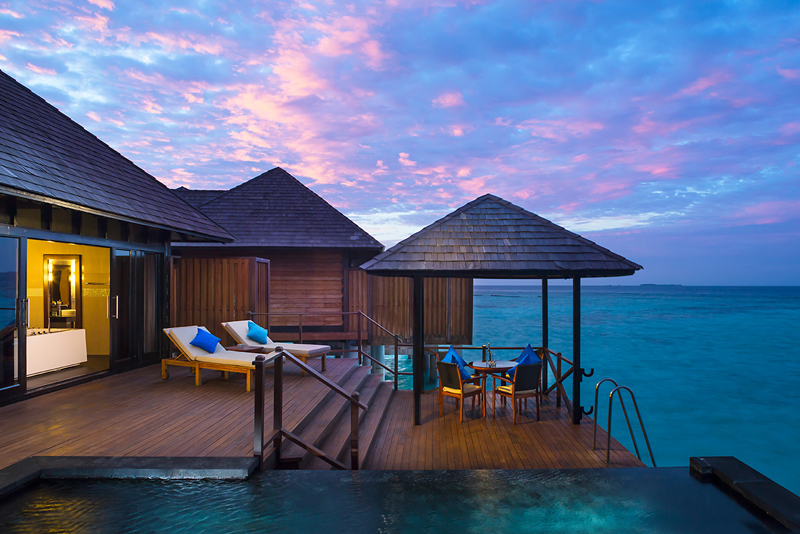 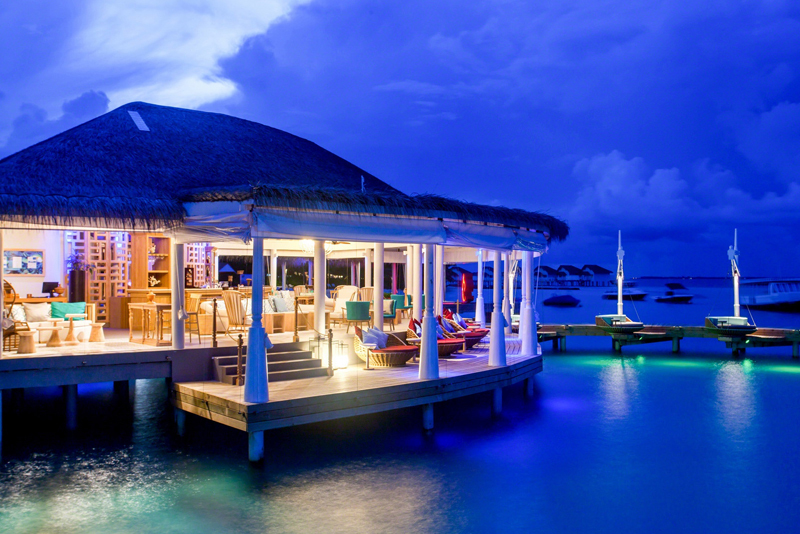 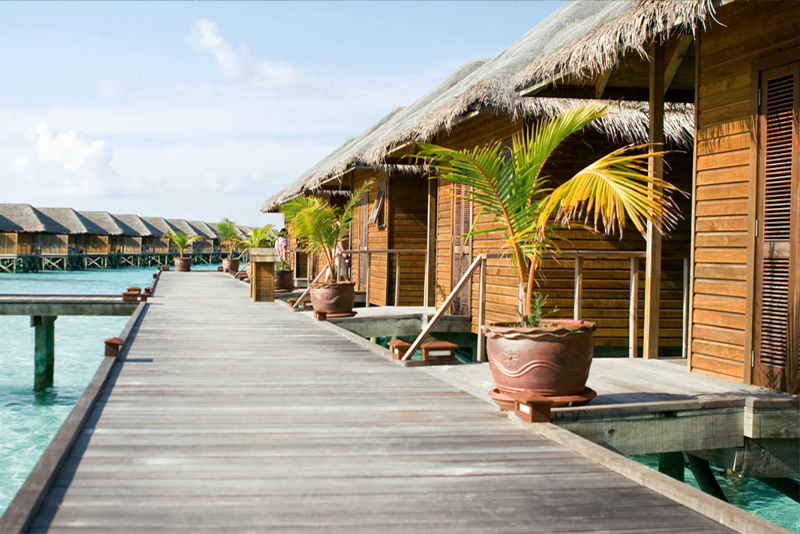 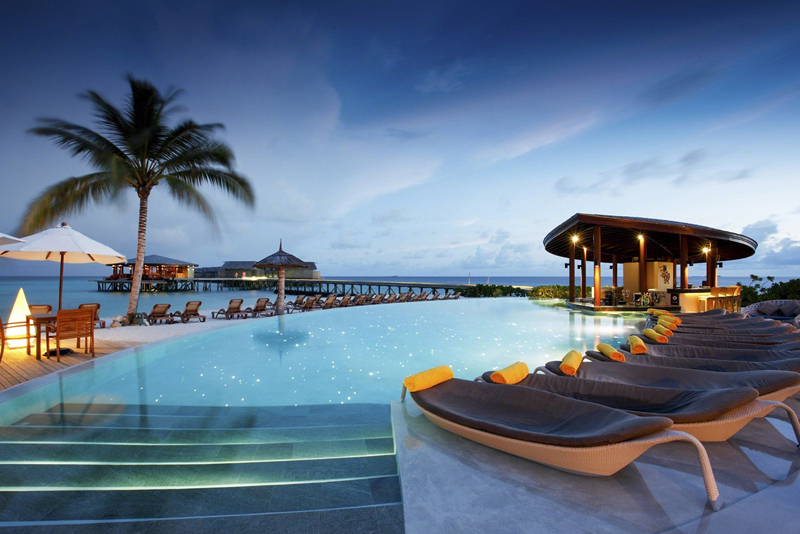 Maldives tour packages are available, so hurry and book tickets at affordable prices.